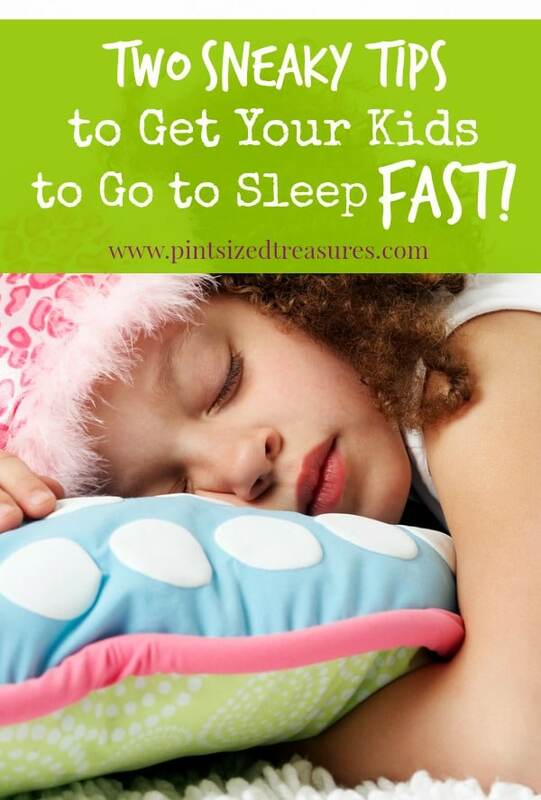 Two Sneaky Tips To Get Your Kids To Go To Sleep --- Fast! 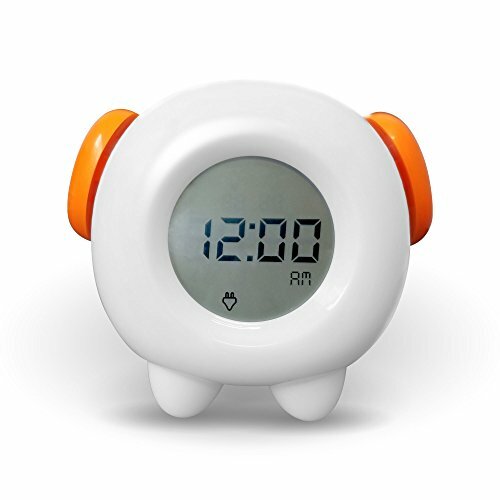 Home › Parenting › Two SUPER SNEAKY Tips to Get Your Kids To Go to Sleep — FAST! We all have those nights. We have some major tasks planned and we really, really, really need our kids to go to sleep — fast. Though it’s not an every night thing, some nights need a little bit more of planning and sneakiness to get the kids to sleep so you can get some extra things done, make an important phone call or even enjoy a stay-at-home date with your husband. Whatever the case, I am here to divulge my extra sneaky tricks that I pull out for those specific times when I need the munchkins to enter slumberland — fast! Let me add a disclaimer here. Most nights I am cuddling with my kiddos, enjoying telling bedtime stories and even lying in their room until most of my pint-sized treasures are fast asleep. I do not use these tactics nightly, only when special projects, tasks and needs come up. Since I don’t do them very often, they work well. If you are trying to get your kids to go to sleep fast every single night, these may not work so well for you. I would suggest starting and sticking with a routine first, then keeping these ideas on the back burner for special circumstances that arise — planned and unplanned. So, if you are ever in the need for some quiet, extra time at night — and I know you will be in the near future — then try out these sneaky tips that work well for our family! My kids are ages 12 all the way down to three. etc. Anything to burn up lots of energy after school and chores are done. I try to keep the pace going all the way until bedtime. 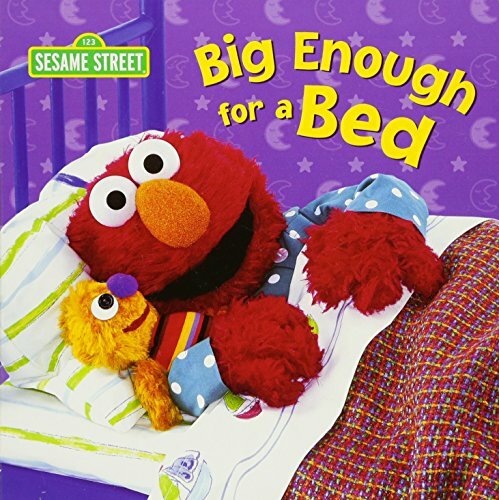 Having such a full day helps the kids look forward to a soft bed and restful night. After lying in their bed for 15 minutes or so, they are normally fast asleep. My kids actually love mom to switch things up a bit and play extra outside or do a contest. Everyone wins in these situations. Kids are happy and mom and dad can get some extra work done. But, again this is something that is not routine, or even nightly. It’s something that we use when we are in a crunch for time. Hope these sneaky tips help your family! 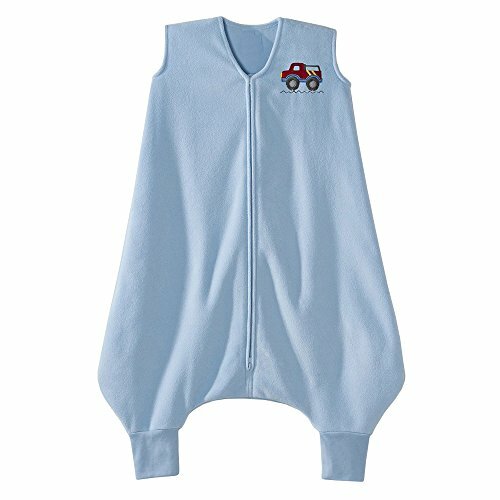 Do you have any tips to help kids get to sleep fast? Share them with us in the comments!